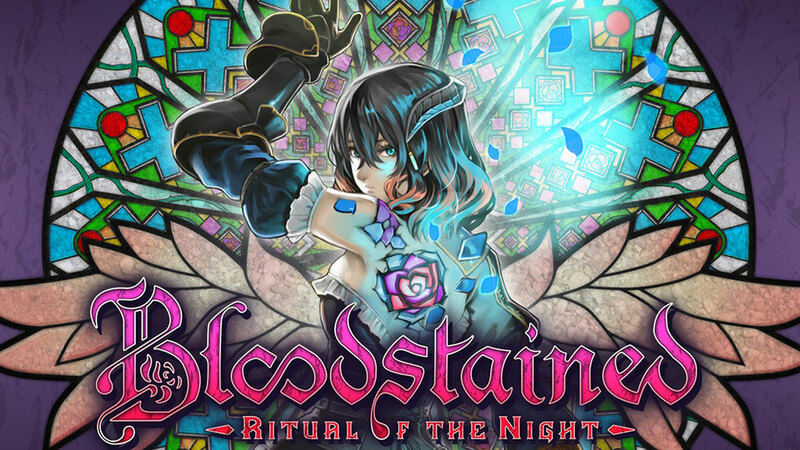 Koji Igarashi and team have dropped a fresh trailer for Bloodstained: Ritual of the Night. The Bloodstained: Ritual of the Night trailer was first shown off during last night’s big Nintendo Direct. It’s relatively short, but it does show off new gameplay. The main point of the trailer, however, is to reveal the release target. Bloodstained is due out this summer on PC, PS4, Xbox One, and Nintendo Switch. The team also left a very brief surprise at the end of the trailer: confirming the return of the Inverted Castle. If you’ve unfamiliar, the Inverted Castle is a bonus mode included in Castlevania: Symphony of the Night – the game Bloodstained is inspired by. Players needed to meet certain conditions and do events in a certain order to unlock it. It’s sort of a remix of the game’s world, with new bosses, music and the obviously inverted scenery.